We believe that couples deserve gorgeous photography with no time limits, the right to print your photos on your own, great service, and beautiful, one of a kind albums that tell the story of your day. We also think you deserve a fun, relaxing experience from the second we meet to the day you pick up your album. While having your photos on CD is great, I believe that your professional photography deserves a professional product. CDs sit in a desk drawer and are abandoned-albums sit out in your home and are loved. -We love couples who love photography & that are excited about the process of creating unique photographs. We adore couples that are totally excited about having their pictures taken. This type of relationship & partnership gives us the ability to create unbelievable art for you. -We photograph weddings by blending a mix of photojournalism throughout your day and directing the portrait part of the wedding. (Also known as "editorial photography") We give you direction & modern posing ideas when you need it and we capture authentic moments as they happen. -We only photograph one wedding a day. We also only accept a certain amount of weddings per year, so that we can provide the best service and create the best work for each couple. -Yes, we do family formals. We have a great system that makes family pictures quick, painless and pretty! -We use professional Canon digital cameras and a wide array of lenses. -We have a great network of photographer friends that would fill in for us if something really bad happens before your wedding! 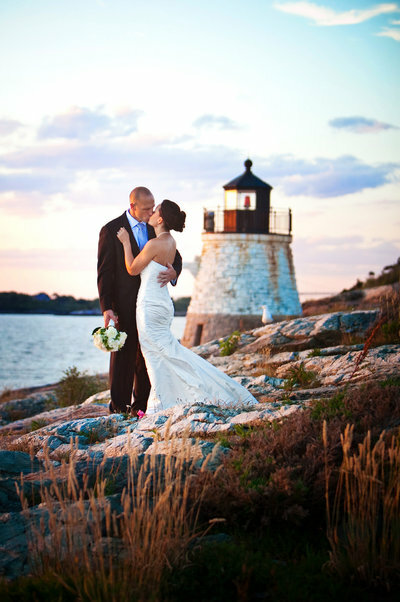 -Faith Dugan Photography was established in 2005. -Visa, Mastercard and personal checks are accepted. We have a super cool online system that you get to use from the comfort of your own home to book us, fill out paperwork and sign your contract. -We are honest and ethical. You can trust us. We're really fun and nice so if you like what you see or have some questions, send us an email! We'd love to talk about your wedding and all your big plans! !